Applied Inspection provides a comprehensive and competitively priced range of materials testing in our laboratory or, where appropriate, on site at our customers’ premises. We are able to carry out analysis on a range of materials including metals, ceramic and polymers. 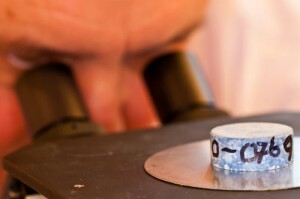 Analysis of samples can be carried out using a wide range of analytical techniques.